We are a family run business who have been a leading commercial and domestic window cleaning company since 2005. Covering Milton Keynes, Bedford, Northampton and all villages and towns in between. We also offer a wide range of services which are outlined in our ‘Other Services’ page. At OneClean our standards are high and we pride ourselves on attention to detail. Our team of uniformed staff are friendly and reliable and our dedicated office team are always on hand to help with your enquiries. 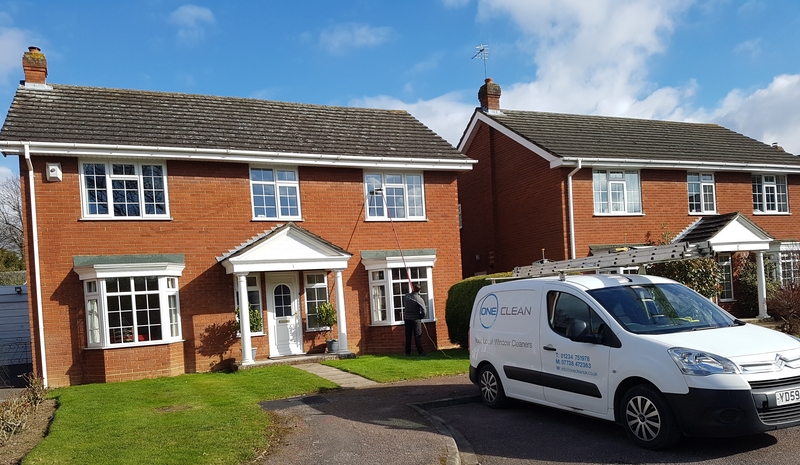 OneClean offer regular and reliable window cleaning to many towns and villages across Bedfordshire. 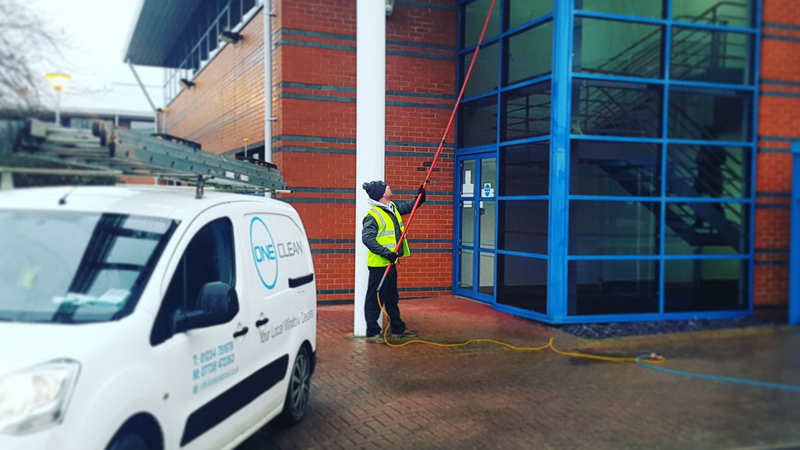 Our experienced and knowledge of commercial window cleaning enables us to give your business the very best service every time. 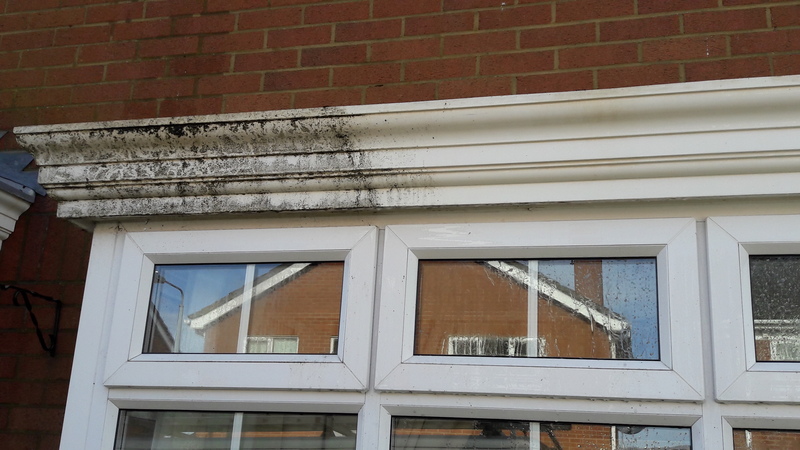 Gutters, Fascias & Soffit Cleaning, Conservatory Roof Cleaning, Pressure Washing, Carpet Cleaning.